Victory FC 46: Roberts vs Hernandez from July 25, 2015. 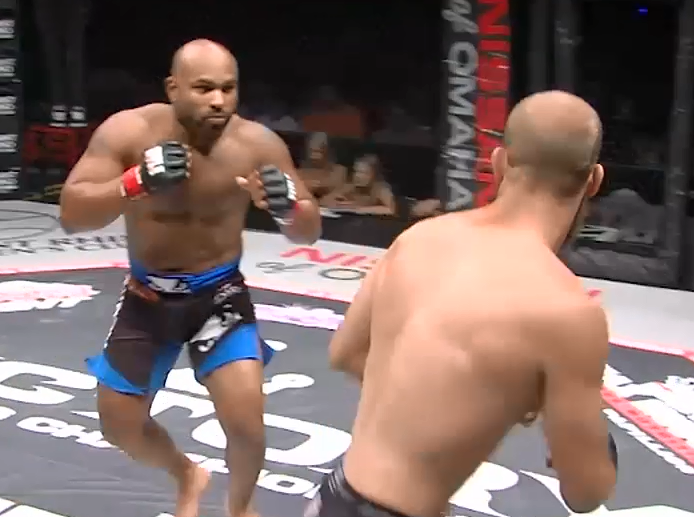 Ryan Roberts vs Ramiro Hernandez Victory FC 46 Jul 25, 2015 (6:51) Ryan Roberts vs Ramiro Hernandez at Victory FC 46. 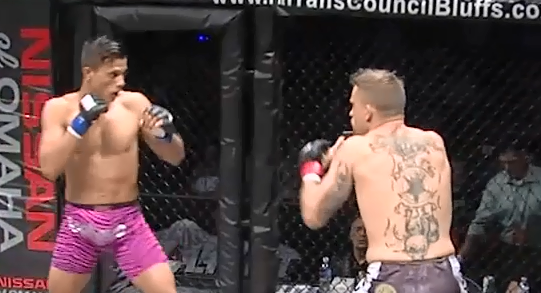 Diego Mata vs Zachary Willis Victory FC 46 Jul 25, 2015 (8:58) Diego Mata vs Zachary Willis at Victory FC 46. 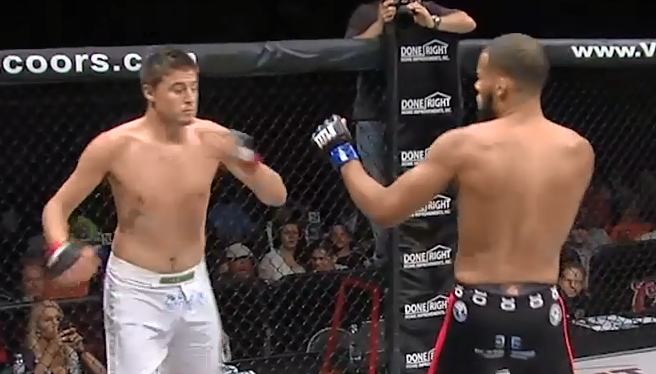 Ashton Caniglia vs Quintin Vogt Victory FC 46 Jul 25, 2015 (6:36) Ashton Caniglia vs Quintin Vogt at Victory FC 46. 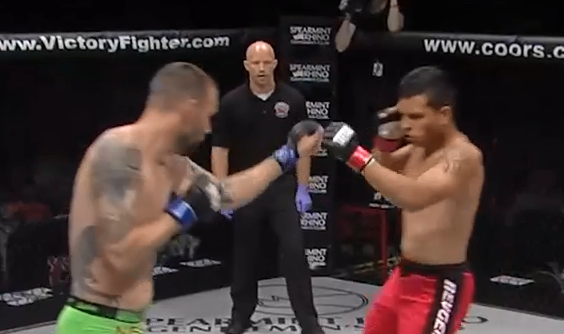 Brexton Everett vs Christopher Mohr Victory FC 46 Jul 25, 2015 (3:58) Brexton Everett vs Christopher Mohr at Victory FC 46. 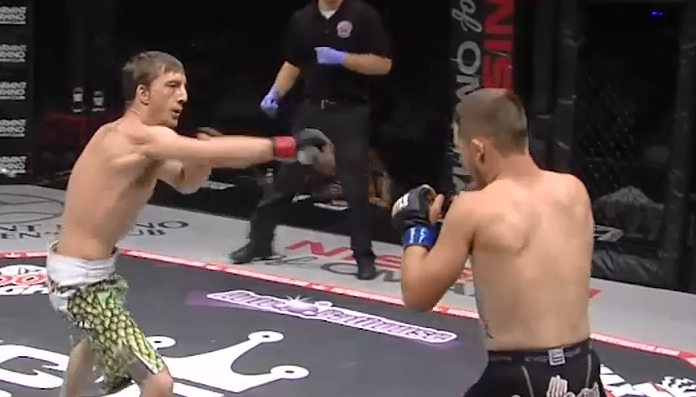 Isaac Doolittle vs Zach Hughes Victory FC 46 Jul 25, 2015 (5:32) Isaac Doolittle vs Zach Hughes at Victory FC 46. 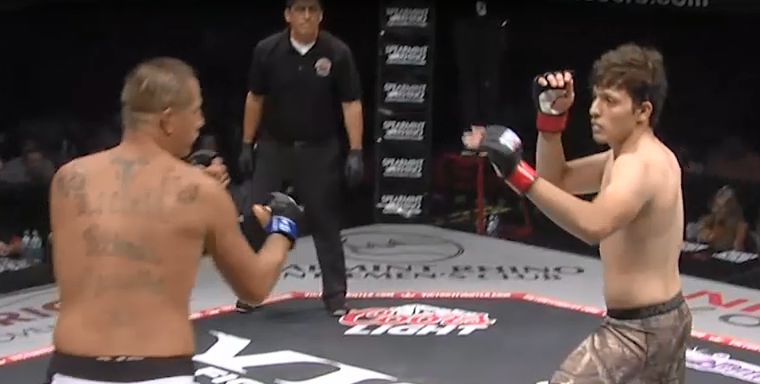 Angel Ortega vs Rex Littell Victory FC 46 Jul 25, 2015 (3:04) Angel Ortega vs Rex Littell at Victory FC 46. 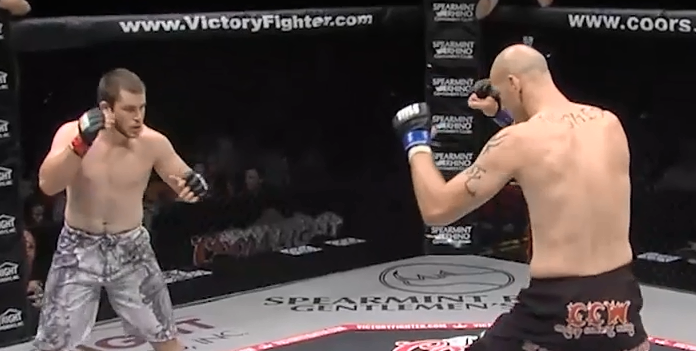 Micah Peatrowsky vs Ben Wallingford Victory FC 46 Jul 25, 2015 (5:32) Micah Peatrowsky vs Ben Wallingford at Victory FC 46. 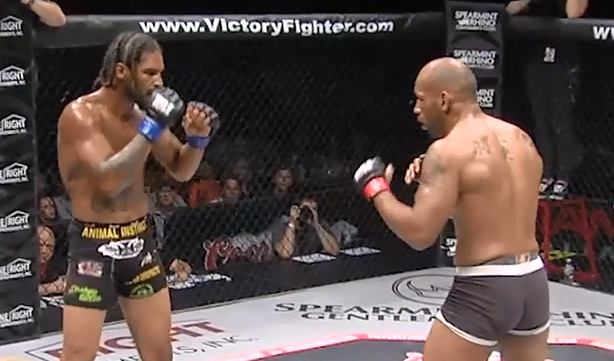 Ivey Nixon vs Darrius Flowers Victory FC 46 Jul 25, 2015 (11:17) Ivey Nixon vs Darrius Flowers at Victory FC 46. 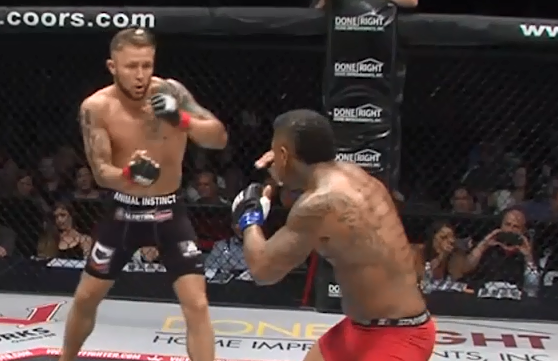 Josh Ihnen vs Willie Thomas Victory FC 46 Jul 25, 2015 (4:04) Josh Ihnen vs Willie Thomas at Victory FC 46. Seth Bass vs Timehin Babalola Victory FC 46 Jul 25, 2015 (13:00) Seth Bass vs Timehin Babalola at Victory FC 46. 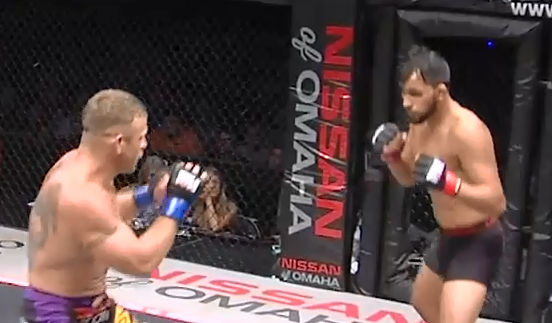 Tony Ortega vs Shane Hutchison Victory FC 46 Jul 25, 2015 (3:35) Tony Ortega vs Shane Hutchison at Victory FC 46. 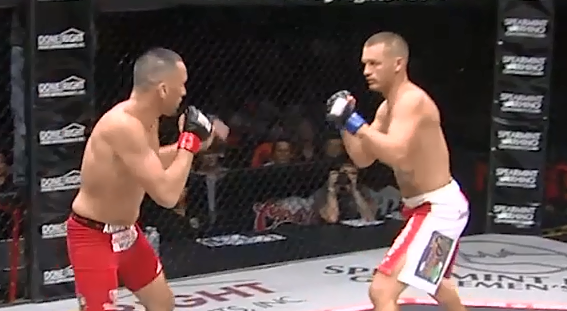 Jordan Young vs Cody Sherwood Victory FC 46 Jul 25, 2015 (3:50) Jordan Young vs Cody Sherwood at Victory FC 46. 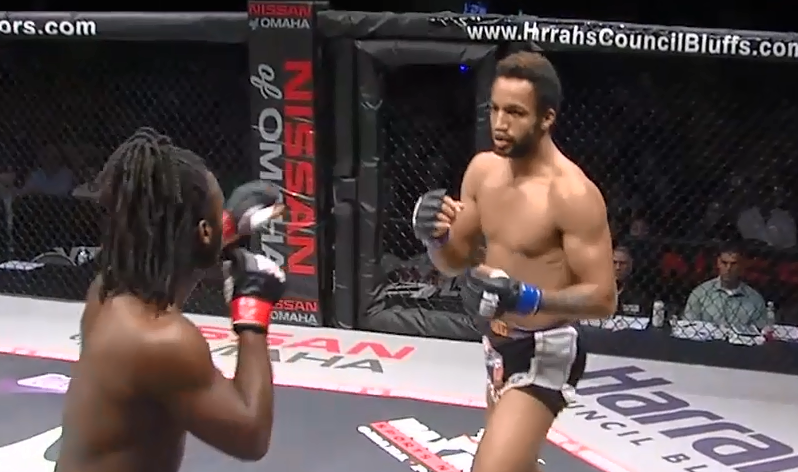 Kassius Holdorf vs Matthew Jones Victory FC 46 Jul 25, 2015 (9:57) Kassius Holdorf vs Matthew Jones at Victory FC 46. 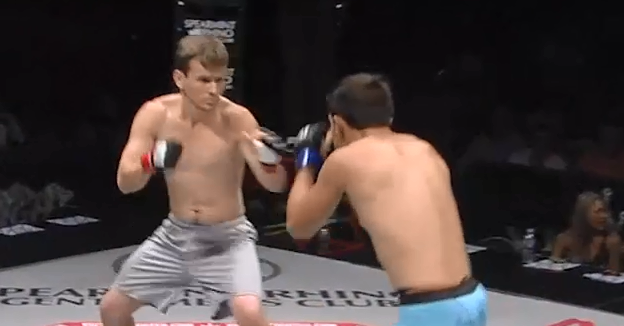 Alonzo Martinez vs Cody Carrillo Victory FC 46 Jul 25, 2015 (21:25) Alonzo Martinez vs Cody Carrillo at Victory FC 46. 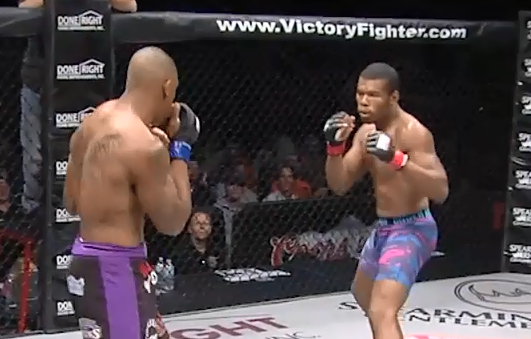 Virgil Knight Jr. vs Branden Chevrefils Victory FC 46 Jul 25, 2015 (10:20) Virgil Knight Jr. vs Branden Chevrefils at Victory FC 46.